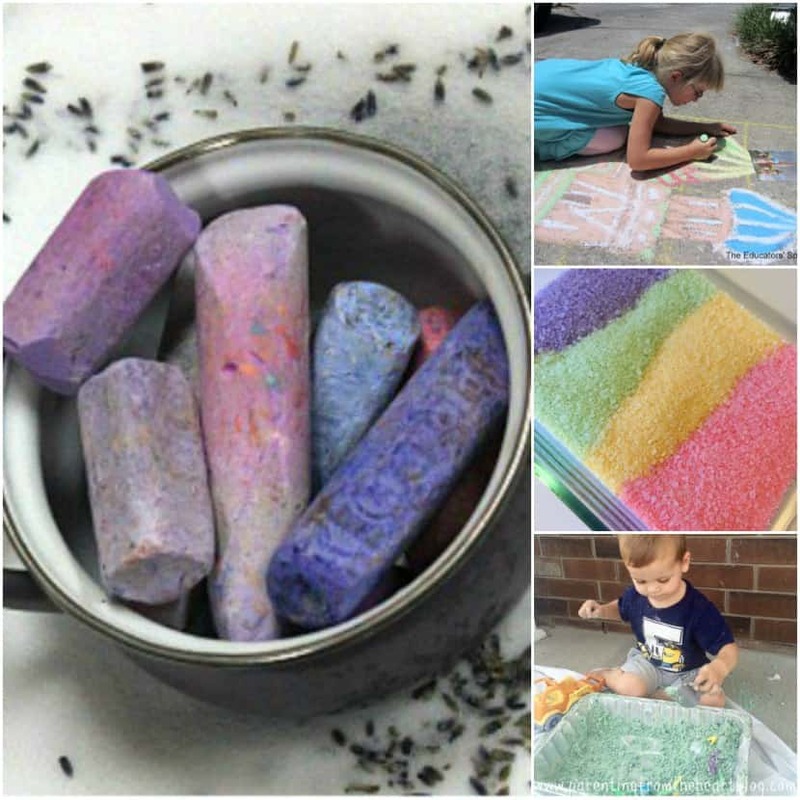 Want to Teach Your Kids Through Play? 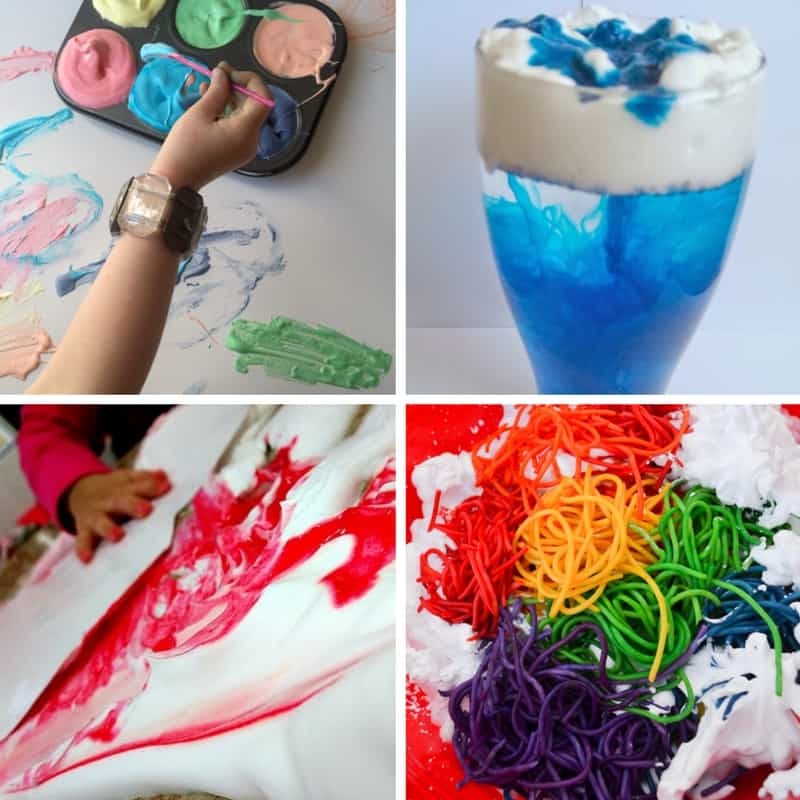 Crafting with kids, cooking in the kitchen and preparing snacks, and doing hands-on activities are some of the best ways to learn. 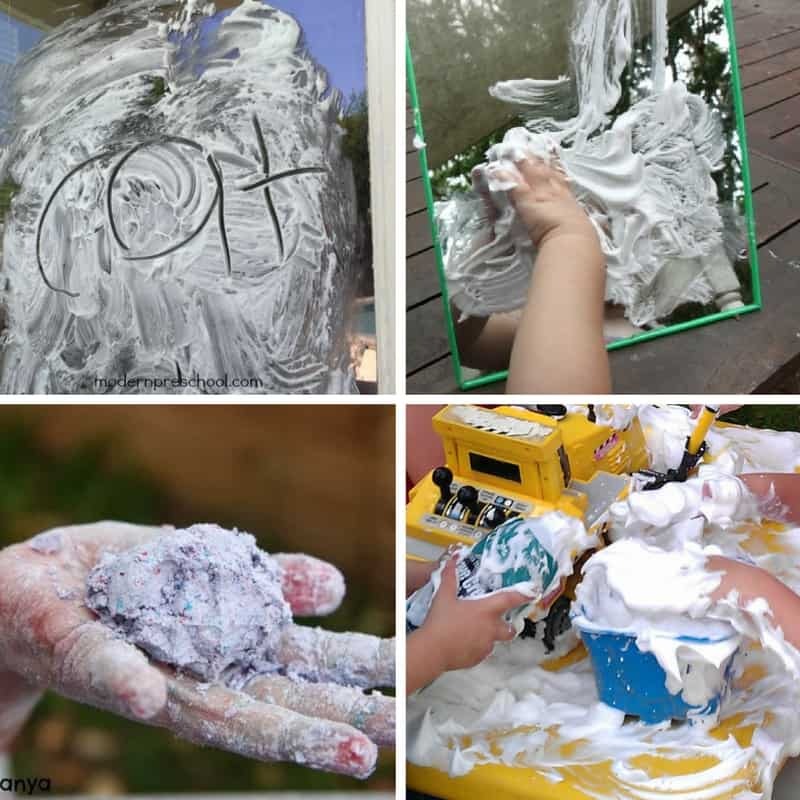 The book, The Undeniable Power of Play, focuses on just this, learning through play and hands-on activities. 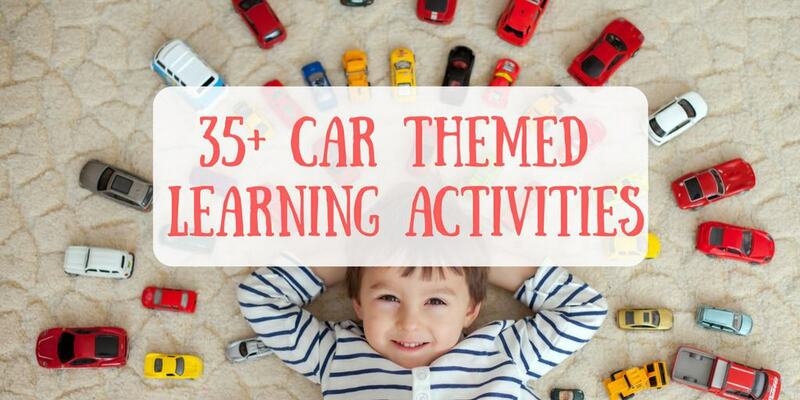 Want to engage in more playful learning with your kids? Check out the #PowerofPlay52 challenge on Instagram, and join in the fun! 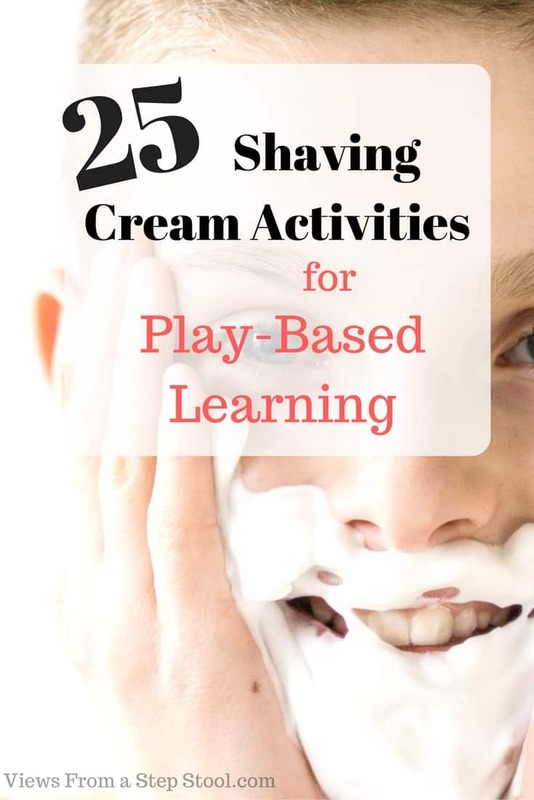 Activities that use shaving cream was a recent prompt, and here is a list of shaving cream simple setups that you can try with your own kids at home. Stay up to date by joining The Undeniable Power of Play on Facebook too! *This post contains affiliate links. Read more about my policies and disclosure here. 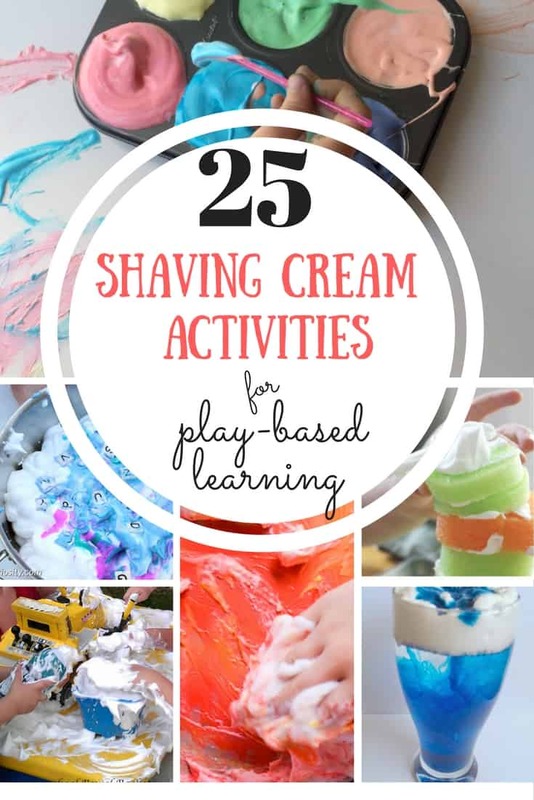 Check out more activities like these in the book, The Undeniable Power of Play, with play variations for a number of ages! Subscribe to get our latest content by email, and your password to all of our free printable resources! 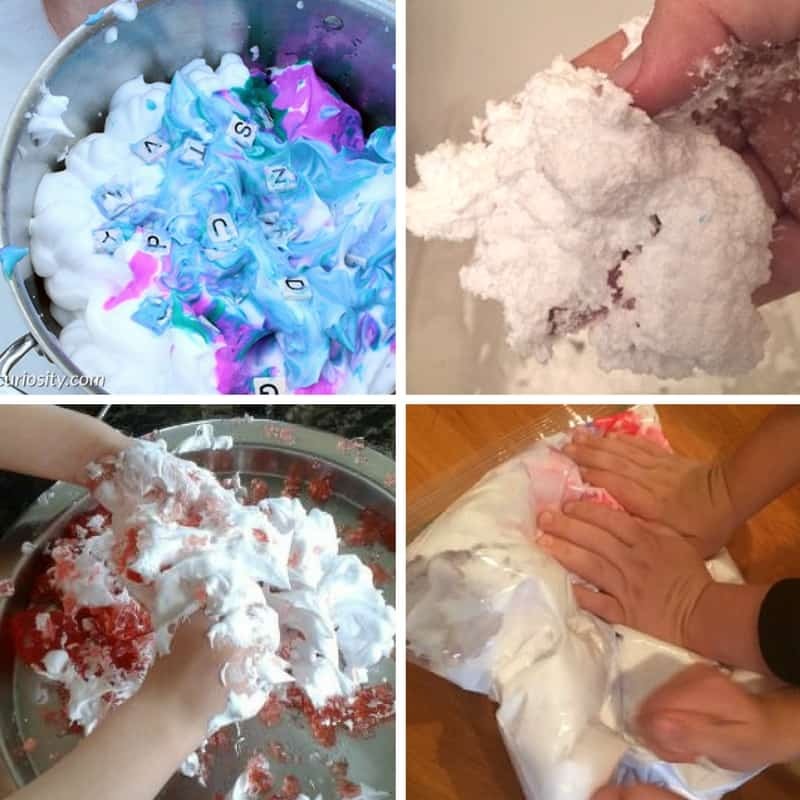 We LOVE to use shaving foam in our activities. 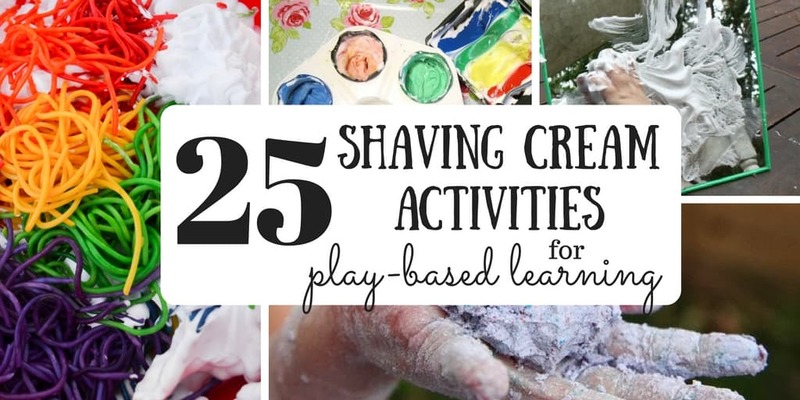 So many great new ideas to try here. Welcome to Views From a Step Stool! 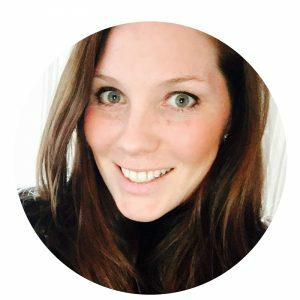 I am a mom to three little ones and love to create and explore every day with them! 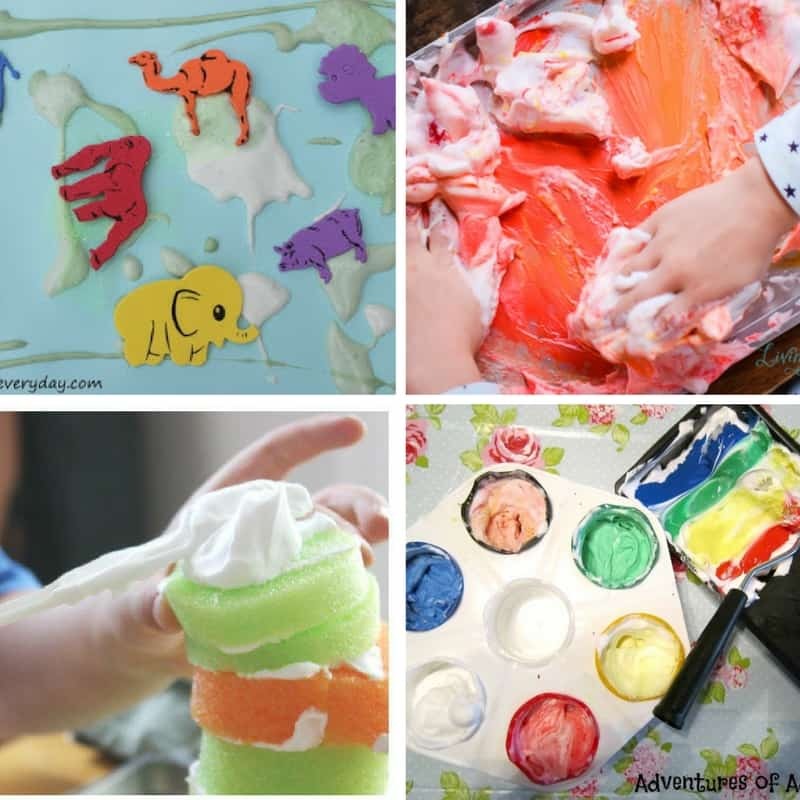 We have open minds and messy hands, come join in our adventures!